Tweet links, not just text. Asking for a RT. Tweets containing this message are 51% more likely to get what they wish for. Tweet about more than yourself. Tweet something new. People are most often looking for tweets about news (80%) and entertainment/instructional material (60%). 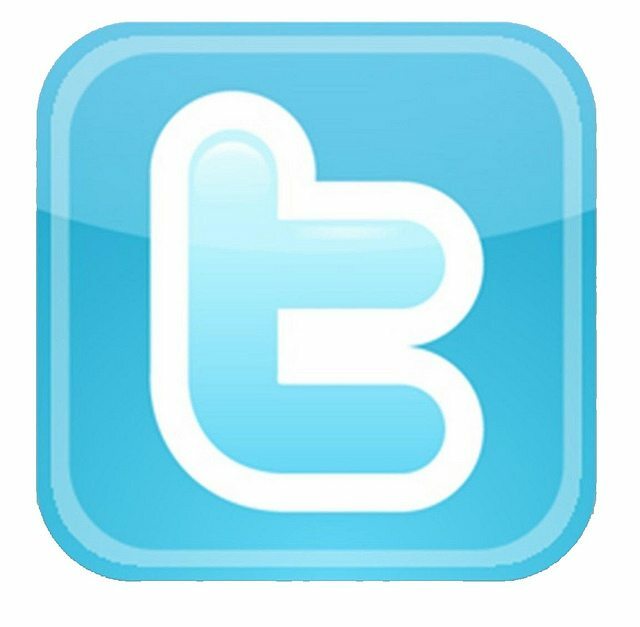 Tweet about Twitter. Those who do can expect up to a 200% chance of getting RTed. For tips on how to get more followers, visit this previous blog post.